Ranches and Farms often have unique storage requirements which may include equestrian equipment, farming equipment, animal feed, and more. Our range of storage containers are suitable for most ranch, farm, and agricultural purposes. All of our containers are watertight, weather resistant, and secure to prevent theft. The type of materials you intend to store may determine which container is best suited to your needs. We suggest you contact us so that we can help you choose the best storage container for your needs. Rent portable storage containers in Piru, California from Port-Stor.. Our containers are all-steel and come in roll-off or overseas style, depending on the size. Free container delivery and removal is provided in Piru as well as all 95 other cities in our Service Area. Do you need your storage container relocated? Contact Us to inquire further. 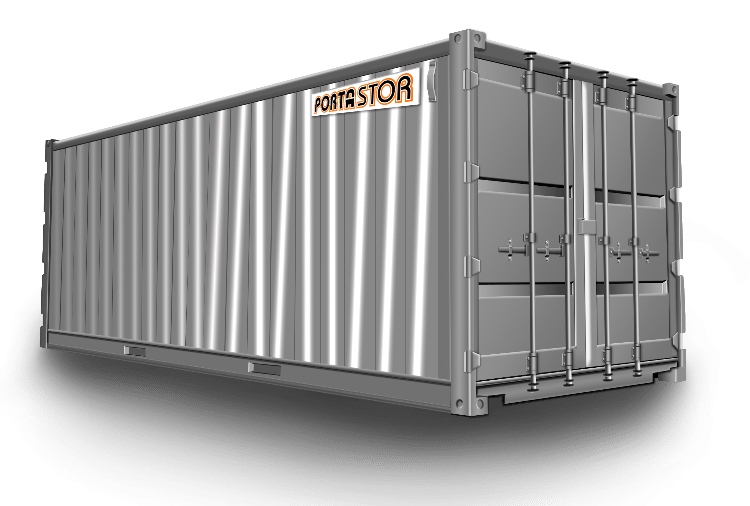 If you need to Rent portable storage containers in Piru, Porta-Stor is the answer for you. Locally owned & operated since 1975. We provide clean, secure & economical storage containers for commercial facilities, construction sites, retail stores, and residential homes in Piru. Porta-Stor gives you the space you need! WE SAVE YOU MONEY! We have NO sales Tax, NO hidden fees, NO setup costs and NO fuel surcharges. Contact us today for more information for portable storage rental in Piru. We look forward to serving your portable storage rental needs! 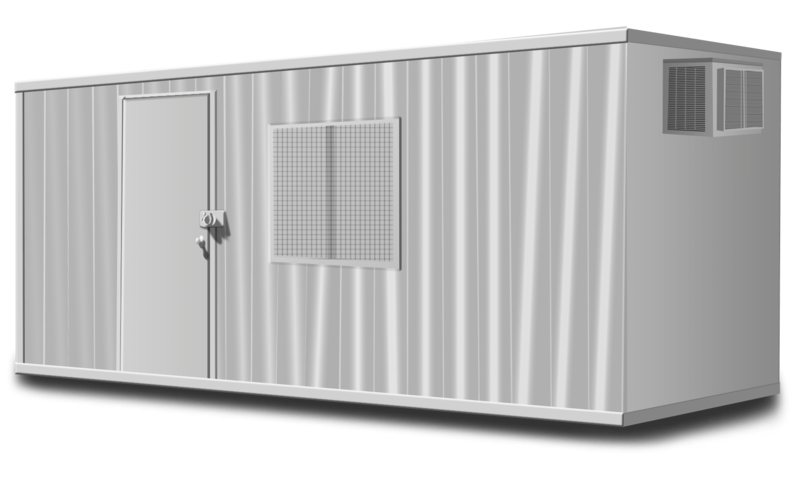 When looking for Portable Storage Container Rental in Piru, Porta-Stor has you covered. OUR CONTAINERS ARE INVESTMENTS FOR YOUR FUTURE! Porta-Stor provides free delivery to our Piru customers. Whether you have a small-scale renovation project, large retail commercial business or any size construction site, we are committed to helping you create more space. We also provide portable storage rental for manufacturing and distribution centers in Piru. We always offer FREE REMOVAL for all of our clients in Piru. We guarantee competitive and timely quotes at an affordable monthly rental rate for our portable storage containers which have made us one of the most outstanding storage container companies in Piru. Piru CA is a small town located in Ventura County and is 7 miles east of Fillmore. Although Piru is a small town it is the location for countless of movie and TV productions. To name a few, A Star is Born, The Amateurs, Van Helsing, TV’s True Blood and TV’s Reno 911. Portable storage is much needed in the film industry which makes Porta Stor the best choice. Our storage containers are weather resistant which will keep any documents or items you need stored extra safe. The containers also use a double lock system, this protects each containers contents from theft. We also provide container relocation within Piru or to other locations in our Service Area. Please Contact Us to Rent portable storage containers in Piru, or ask questions about our container rental, delivery, and removal policies.